Trekking in the snow, camping out, and cooking on weekend expeditions push our pupils out of their comfort zone as they take part in the Duke of Edinburgh’s award scheme. 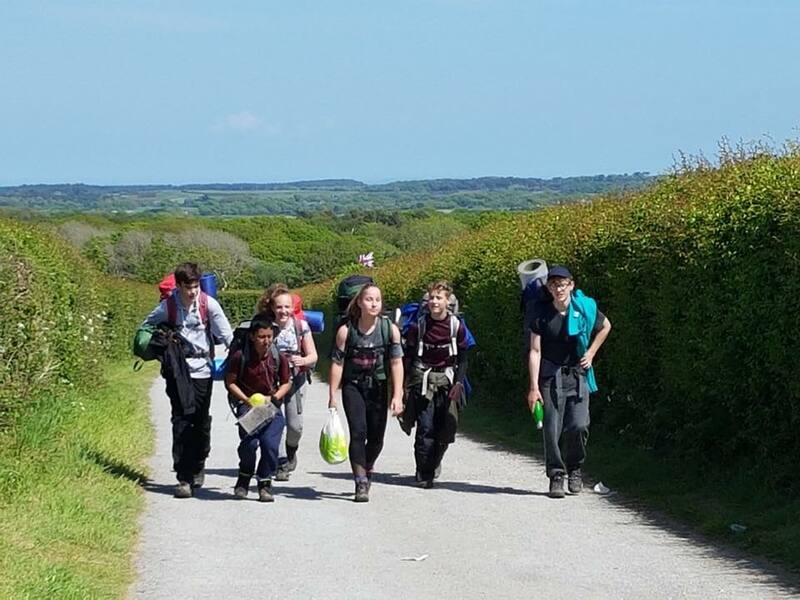 At Mayville High School we offer pupils the chance to do the Bronze Awards in Year 9 continuing to Silver Awards in Year 10 and 11 with training and assessed expeditions in the New Forest, and Dorset. 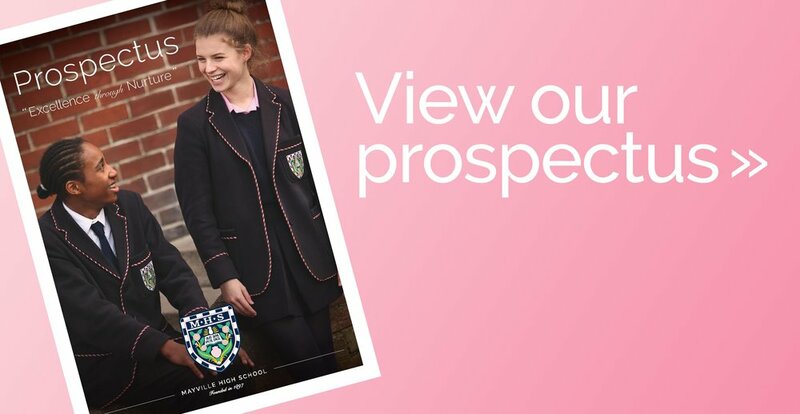 Our pupils also take on activities as part of the award that include volunteering, learning musical instruments, and taking part in a variety of sporting activities. We started the Duke of Edinburgh Award Scheme three years ago and it is proving to be an ever more popular choice in the school with our numbers growing. It is something we believe helps our pupils learn to work as a team, develop resilience and also help in the wider community. Recently our D of E pupils had the honour of meeting the Earl of Wessex on a visit to the city where he met pupils from different schools involved in the Duke of Edinburgh Award Scheme. As part of their display Mayville pupils proudly showed the nutritious food they take on trips showing how healthy options can be cooked from scratch on trangia cookers. A group of our pupils who are doing racket sports as part of their activities with the Duke of Edinburgh Award met the Earl of Wessex at Seacourt Tennis Club in Hayling Island where some were presented with awards and two of our pupils got the chance to participate in a game of Real Tennis with him.